Backing up your photos… is it important? Only if your pictures matter. 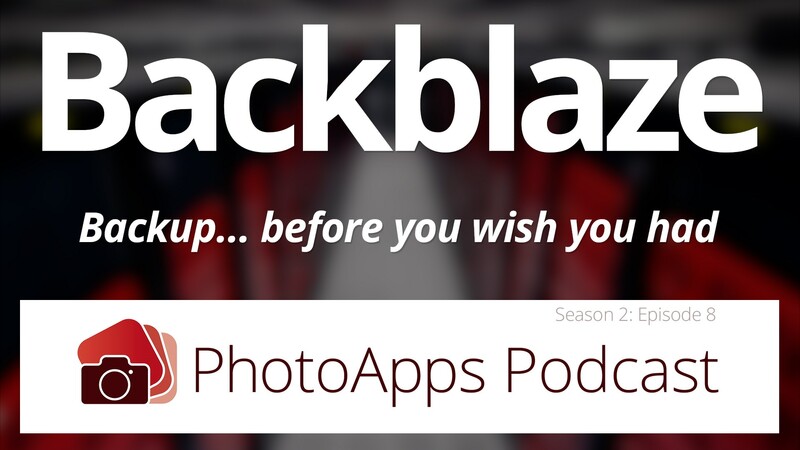 In this episode we talk to Backblaze, the cloud backup service that keeps your most precious data safe and sound so easily… you’ll forget it’s there. Until you need it, that is. 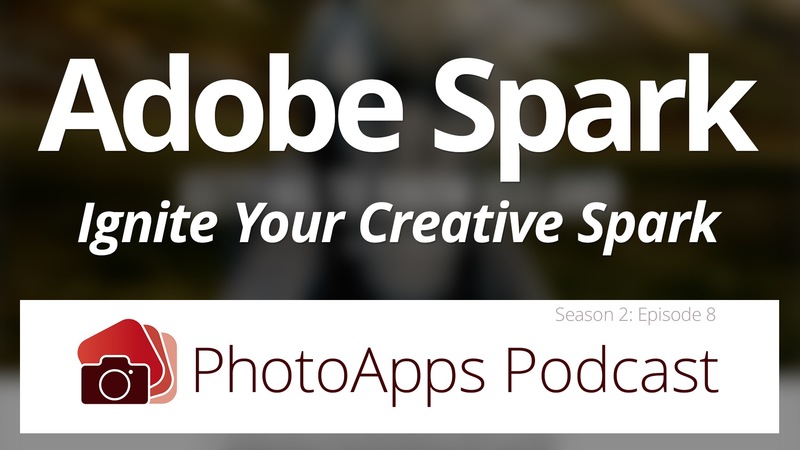 When you hear Adobe, you think of huge apps like Photoshop, Lightroom and Premiere. But it turns out they also make a series of smaller, simpler, more approachable apps that anyone can use. On today’s show we’ll be exploring the Spark collection; a trio of apps that let you create dynamic web pages, compelling videos, and engaging images for social media. Follow along to see just how easily you can create eye catching, exciting content to promote your business, share your vacation, or drive traffic wherever you like. Calculating long exposures, sun, moon and star positions, or even the date and time to be somewhere for that perfect shot can be a real headache. 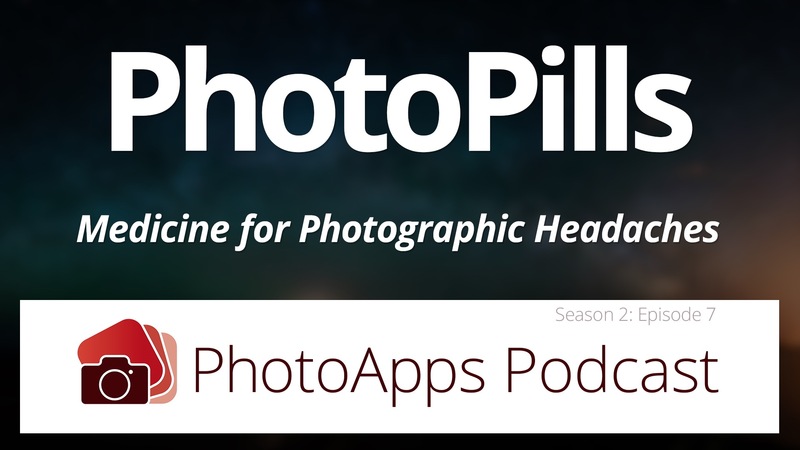 Fortunately, we have the photo app your medicine — PhotoPills. One little PhotoPill will clear your head and help you make legendary photos. 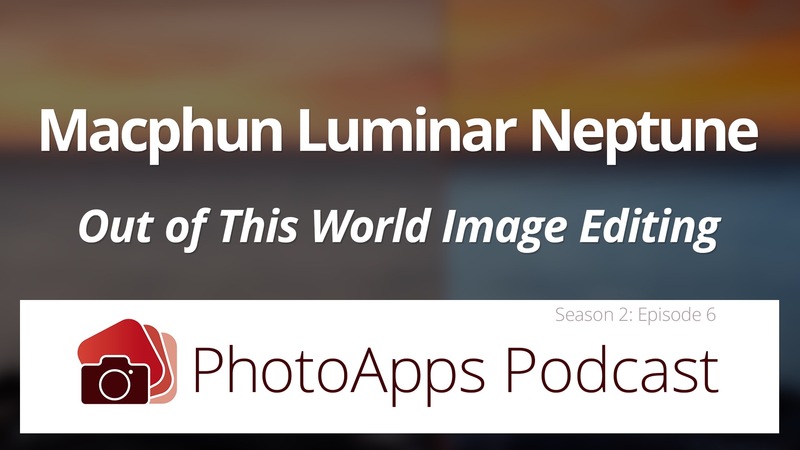 Macphun’s latest release of Luminar, codenamed “Neptune”, is out of this world. With space-age tools, an all new Artificial Intelligence “Accent” filter, and masking flexibility that’s essentially universal, see why Luminar is one of the photo apps you’ll want in your mission to stellar photos. Cinemagraphs are stunning, compelling, visually arresting photos… no, videos… no, photos… well, whatever you call them, they’re simply magical. 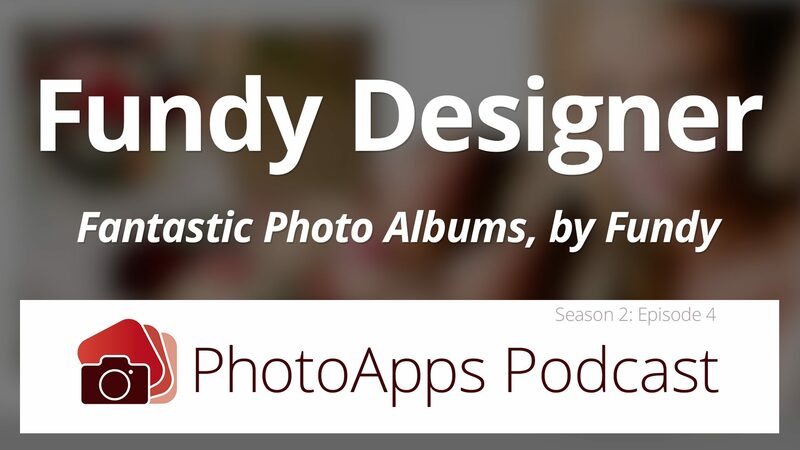 Fundy is the fantastically fun, photo friendly, feature fertile, favorite tour de force photo app for photographers to design their photo albums! 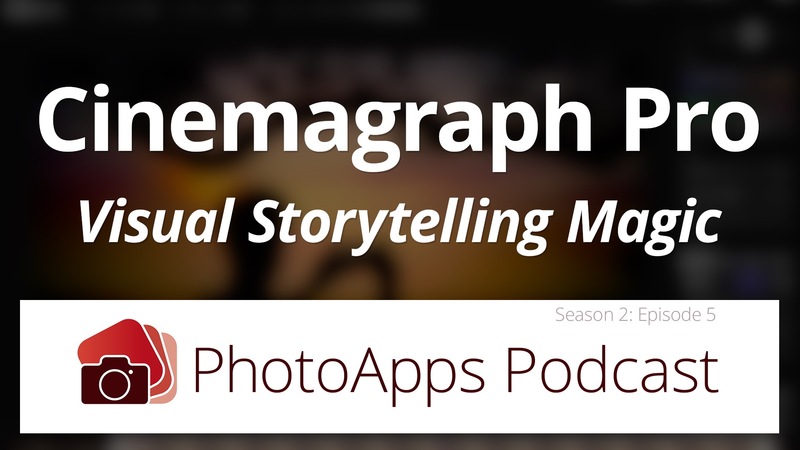 And it’s here, on the PhotoApps Podcast. 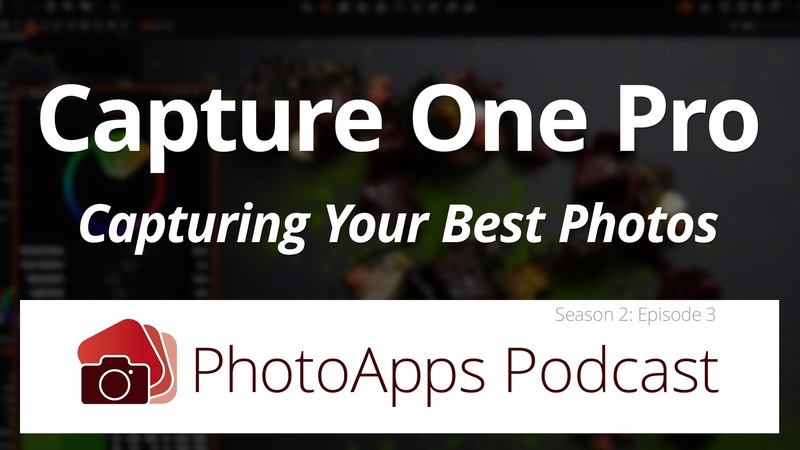 Today on the PhotoApps Podcast, we explore one app that has captured the heart of many pro photographers; Capture One Pro. 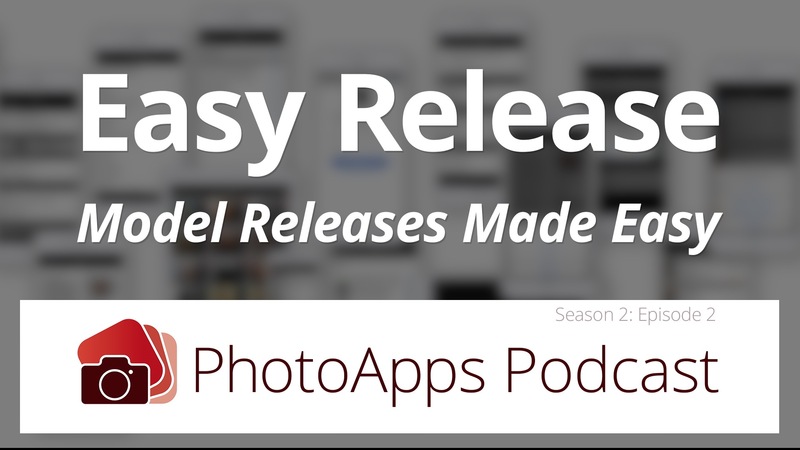 Today on the Photo Apps Podcast, getting model releases may not be fun, but they sure are important. And with Easy Release, they are definitely easy. 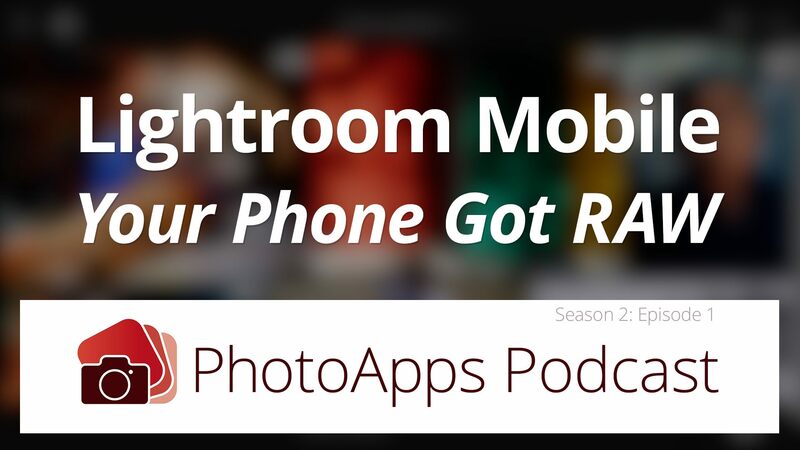 Today on the Photo Apps Podcast, Josh Haftel from Adobe takes us into the ever more mobile world of photography with Adobe Lightroom Mobile.